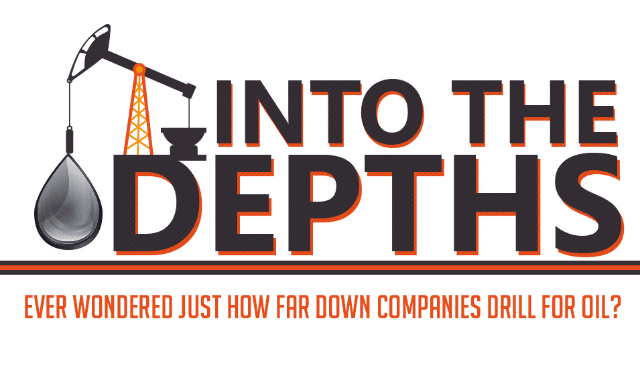 Into The Depths – How Deep Do We Need To Go For Oil? #Infographic ~ Visualistan '+g+"
Have you ever wondered how far down companies have to drill for oil? It’s quite staggering! Over the years, companies have had to go further and further into the earth in order to find Earth’s remaining oil and today we are deeper than ever. In this piece, we’ll be looking at the Z-44 Chayvo Well, the deepest on the planet, and show you comparisons so you can see clearly just how amazing this feat is.